Omaha Gives – A 24 Hour Celebration of Community! Spring has sprung! As with each passing season we take time to reflect on the past and to put new (or revised) goals towards the future. Whether it is personal, professional, or both, we look to not only better ourselves but our community. With Omaha Gives coming up May 20th, this is no exception. We are excited to participate this year and we’re asking for your help! We have never hesitated to step up and meet our community needs – through our own projects! Book of My Own – collect, sort and distribute new and gently used books to at-risk children ages 0-14. Project Hope Pack – partner with local child advocacy agencies, homeless shelters, community development agencies and churches that play a role in moving children out of crisis situations. Our Packs include items to cover a 3-5 day transition period, easing trauma and providing some comfort for a child as they move to a safe, yet unfamiliar, environment. 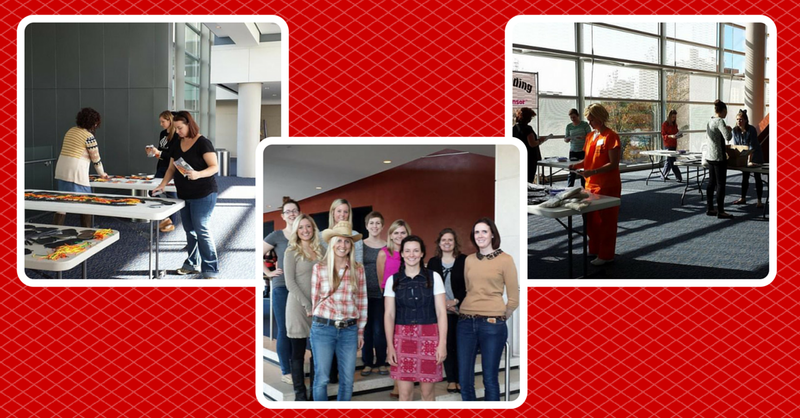 Career Development Series – provide several seminars (per year) which are aimed in helping women, community-wide, learn leadership and management skills to reach their goals. Done-In-A-Day – a series of concentrated projects that offer volunteers for community-based placements on a short term basis. Because you believe in the Junior League of Omaha, you make this possible. Your gifts allow our projects to succeed and we couldn’t do it without you. Please consider Junior League during this 24 hour fundraising event, schedule your gift today or donate on May 20th! Tell us a little bit about your current position with Completely Kids and the role Completely KIDS plays in the community. I have been the Executive Director of Completely KIDS for 23 years. Our agency plays a critical role in providing after school and family strengthening programs for some of our community’s poorest families. We operate in seven inner city OPS schools, the Completely KIDS building and three homeless shelters. How has A Book of My Own (ABOMO) worked with Completely KIDS in the past? Done-In-A-Day is a former Junior League of Omaha project that is being reborn this year. The goal of this new project is to get in touch with organizations that JLO has worked with in its storied history, exposing members to these organizations, and getting project shifts done in a day! This mission is two-fold. First, it reconnects JLO with partners from the League’s past to celebrate the League’s contributions to the Omaha community as JLO approaches its 100th Anniversary in 2019. Second, it allows members to interact and learn more about these great organizations while performing community service. This year, Done-In-A-Day has scheduled project shifts with the Visiting Nurses Association, Rainbow House with Children’s Hospital, the Omaha Symphony, Fontenelle Forest, the Rose Theater, and more. Each fall, the Omaha Symphony presents its family-favorite Symphony Spooktacular concert with a host of appearances from area artists and organizations for a symphonic celebration of everything Halloween! This past October, the Omaha Symphony was joined by volunteers from the Junior League, who dedicated their time and talent to assist the symphony in the mounting of what has quickly become an Omaha Symphony Halloween tradition with area families. Throughout the day, volunteers from the Junior League donated their time to “spookify” the Holland Performing Arts Center lobbies, guide children in Halloween and music-themed lobby activities, and most importantly, distribute trick-or-treat treasures donated by Oriental Trading Company. The Omaha Symphony would like to extend a gracious, well-deserved “Thank You” to the Junior League and all of the volunteers who helped to make Symphony Spooktacular a truly fun and memorable concert! Every year my office, The Asthma and Allergy Center in Bellevue, chooses a different local charity to support through a holiday drive. In the past we have donated to the Siena-Francis House, Heartland Family Services, and the Wounded Warrior Project among others. This year, we chose to collect items for Project Hope Pack. 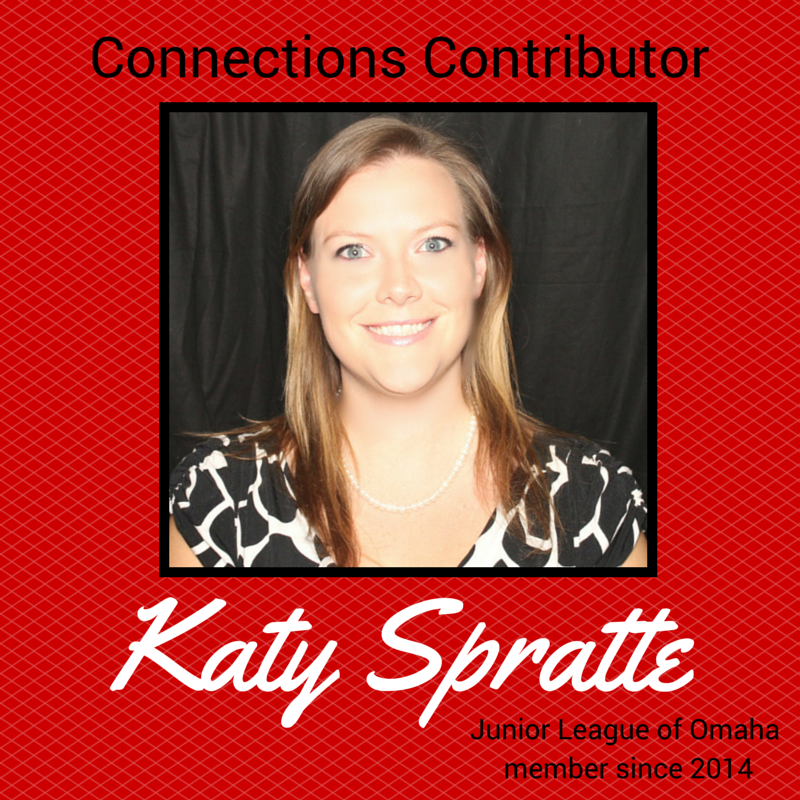 As a New Member of the Junior League of Omaha, I have spent my year learning all about the good the Junior League accomplishes for our community. While all of our projects are worthwhile, Project Hope Pack holds a special place in my heart. My first ever project shift was a PHP inventory shift; it was the first time I ever got to see the specific need the League addresses in our area. It was also the first time I felt I had a grasp on what the organization was all about. Until that point, it had mostly been socials, a fair amount of wine, and learning the basics of the group. I only truly understood what a great difference the Junior League makes at that project shift. So, it was only natural that when my work’s annual holiday effort rolled around that I would think of PHP. I’m so honored to be a part of an organization that promotes philanthropy and promotes it so well. And I’m lucky that I have supportive coworkers who were willing to learn about the League, and chose Project Hope Pack as our holiday drive beneficiary. The Junior League of Omaha has many strong roots at Children’s Hospital including beginning the Children’s Memorial Hospital Hospitality Gift Shop through their tireless efforts back in 1948. After the league began this program, the turned it over to the Friends of Children’s in 1956 and the hospital gift shop continues to thrive today and serve as a source of income to assist in many hospital programs and services.